Here at AdvantEdge, we work with you to make sure everything goes off without a hitch. From document reviews, mediations, depositions and staff orientations to networking luncheons, panel discussions, conferences and seasonal parties we’ll help bring your vision to life. Your event needs are our priority. 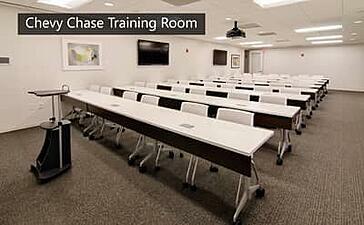 Our meeting spaces come fully equipped with state-of-the-art technology. Internet, A/V connections for presentations, polycom speakerphones and presentation aids are available anytime you reserve a space with us! Additionally, we can provide low-cost videoconferencing capabilities at all locations. We have a variety of rooms suited to accommodate groups from 2 to 50 providing a professional backdrop for your next meeting. 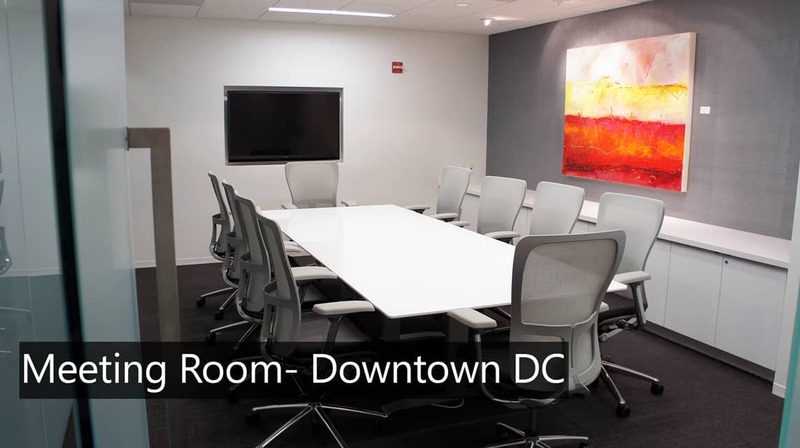 Many of our rooms can be configured in a board room, small group, or classroom style to compliment your meeting agenda. Our meeting spaces can be booked on a daily or hourly basis so that you have the perfect space exactly when you need it. With flexible options and easy booking within days of your event, you can find the professional space you need without going over budget. We pride ourselves on taking care of the details to help any event run as smooth and efficiently as possible. 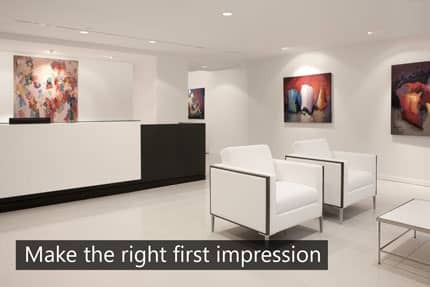 Each meeting is unique and at AdvantEdge, we believe in the significance of customized service, personal collaboration, up to date technology, and high quality spaces. To find out more about how we can help you with your next meeting contact us or click the link below.